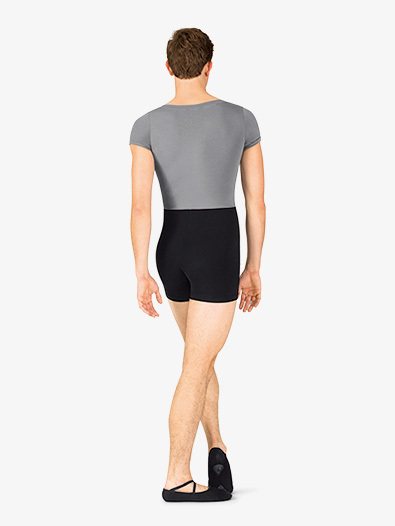 OUR PRICE: $28.55 - Join Rewards Get $1 Dance Dollars On This Item! 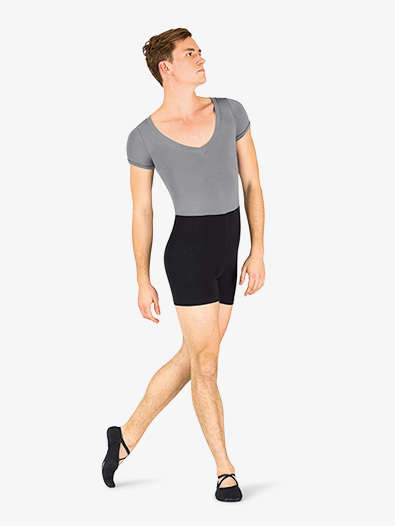 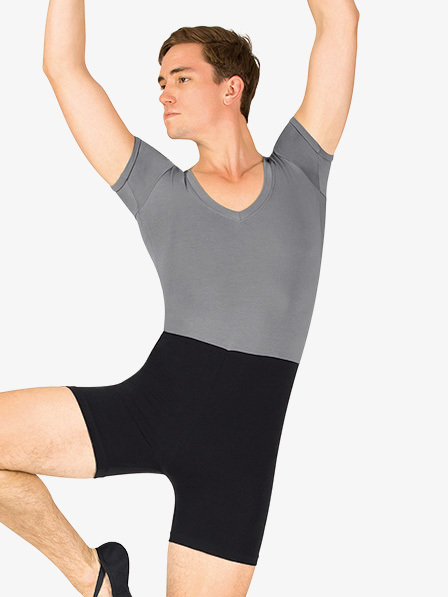 Merging classic silhouettes with high-quality dancewear, Mariia offers versatile pieces for boys and men, to take from the studio to the stage! This stylish shorty unitard features a v-front, short sleeves, a two-tone bodice, and lightweight cotton fabric.